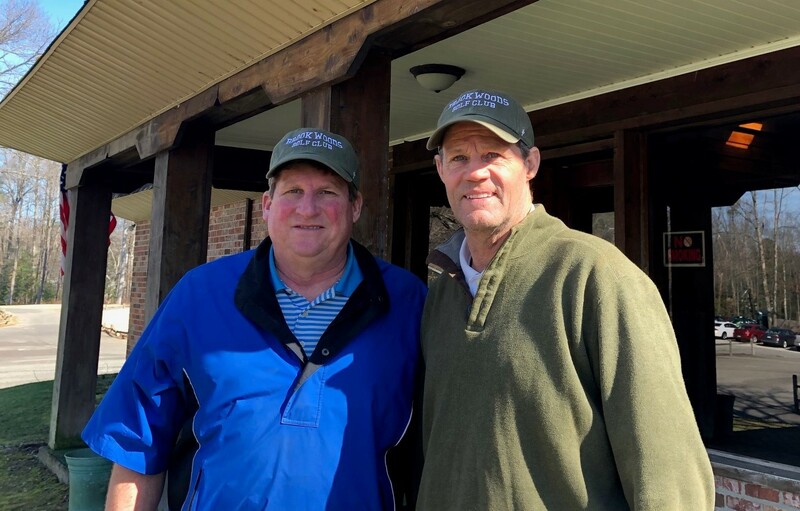 On an unseasonably warm weekday afternoon this month, Bob Friend had reason to feel pretty good about his recent leap into golf course ownership. 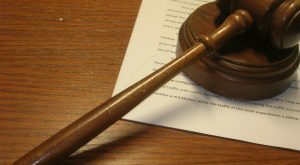 It was sunny and 70 degrees, and the parking lot was packed at The Brookwoods Golf Club, the public course in New Kent County that he had purchased a week earlier. Still, Friend, a journeyman golf course superintendent, knows enough about the business not to revel too much in the crowds that showed up to play the course and take advantage of the weather. He had just closed Jan. 28 on the $1.2 million purchase of Brookwoods, the next chapter in a golf career that began with Friend aiming to be a PGA pro before getting into the agronomy side of the business more than 30 years ago. Brookwoods is a 178-acre course. 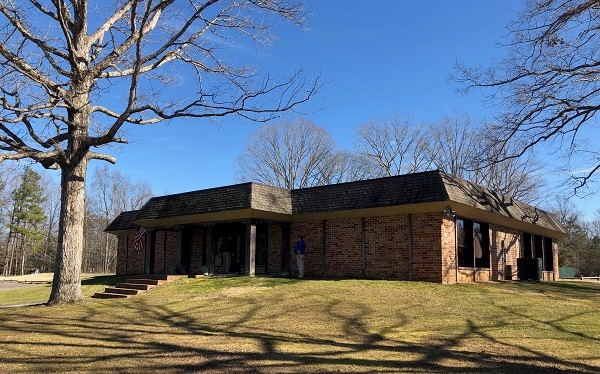 He purchased the 178-acre course in Quinton from Gilbey and Brian Campbell, the married couple that had owned and run Brookwoods since 1995. Friend had been superintendent at Brookwoods for six years when the Campbells approached him about handing it off to him last year. Having worked at 10 courses through the years — including Stonehenge, the Highlands, River’s Bend, Mill Quarter and Hanover Country Club — he said every superintendent and golf pro daydreams about owning their own course. “But I never considered it a reality. I don’t have that kind of money,” he said. “The Campbells helped me. They kind of put it in my lap. 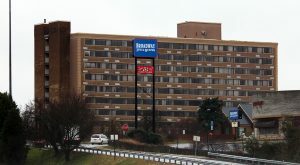 After going through the somewhat awkward position of negotiating with the Campbells, who were still technically his bosses at the time, the couple helped Friend finance the deal. Brookwoods, which winds through the Five Lakes subdivision, is somewhat of an anomaly in the New Kent-area golf market. It opened in the mid-1970s, when there wasn’t nearly as much competition, and has stayed afloat – and profitable, Gilbey Campbell said – while some of its nearby semiprivate competitors ran into hard times and changed ownership in the last year. The most recent example of that is Stonehouse Golf Club, which sold in December for $800,000 after being shuttered for more than a year. 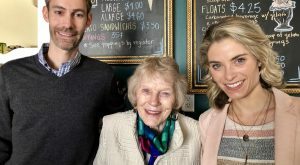 Campbell said she and her husband bought Brookwoods in 1995 after respective careers in investment banking and the automotive industry afforded them the ability to take the leap and shop around for a golf course. They eventually landed on Brookwoods, which at the time was in rough shape. “A cow pasture,” Campbell said when asked to describe the course back then. “That’s being nice. Anyone who ever played it in the 1990s would tell you it was horrible. 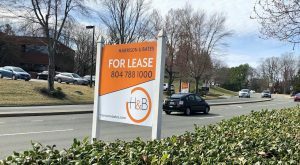 They bought the course for an undisclosed price (county online records don’t indicate what they paid), while commuting seven days a week from the city of Richmond. They made incremental improvements to the course through the years, while not pricing out their regulars. As both were turning 65, the Campbells decided to seriously consider selling the business last summer. Friend was the first potential suitor they approached. As Friend worked through the deal, one of the first things he did was bring on Tim Cockrell, a longtime local course pro, who most recently had been at Brickshire, another New Kent course that changed ownership in the last year. The two had worked together back in the day. Brickshire Golf Club in New Kent County sold for $2 million. “It was always kind of a dream that we would hook up again at some point,” said Cockrell, who is rooting for his longtime acquaintance and new boss. “You hear about all these courses owned by big companies and this is like a fellow living out his dream and wanting to make a go of it,” he said of Friend. Together, they’ll manage the various sides of running a course, with Cockrell as the pro and helping manage clubhouse operations. Friend prefers to focus on the nature-related parts of golf. Friend said Brookwoods in recent years has averaged 25,000-26,000 rounds annually, and his hope is to eventually bump that up a few thousand. “30,000 rounds would be a dream year,” he said. They’ll continue to keep the price at the lower end, at $25-$40 per round, and plan to drive new revenue in part with Cockrell’s ability as the course’s first-ever head pro to offer lessons and clinics. They’ll also look to make incremental changes to the course, mainly designed to increase the pace of a play, as the time it takes to play a round of golf has become an impediment. Campbell said she and her husband are content with passing the torch to Friend after all these years. 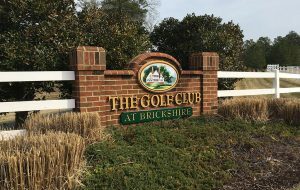 She said Friend and Cockrell will have their work cut out for them in the competitive local golf scene, as she said there are twice as many courses in the Richmond area now as when they purchased Brookwoods. “We provided a quality product at a reasonable price,” she said. “Hopefully Tim and Bob will continue with that philosophy. 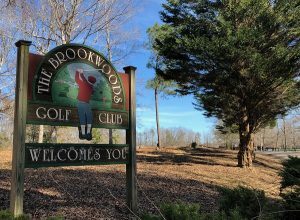 1 Comment on "Another local golf course sold, this time for $1.2M"
Brookwoods is my favorite course in Richmond. Gilbey and Brian did a fantastic job over the years.